The Chiloé Museum of Modern Art exists since 1988 as an independent Art Territory in the Big Island of Chiloe, in the South of Chile. The mission of the Museum is the diffusion of contemporary art in each and every possible manifestation. 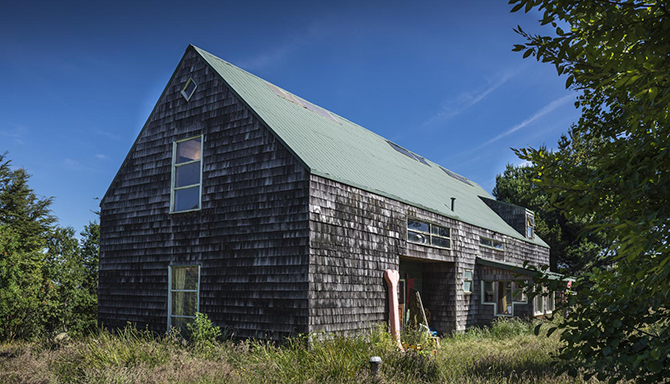 Museum provides areas dedicated exclusively to Artist’s Residence and workshops, which have been reactivated during 2012, thanks to support given by the National Culture and Arts Council’s Cultural Organizations Strengthening Program. Amenities: Boarding House + Workshop. Equipment: Bedrooms, separate bathroom, kitchen, common spaces and large working places. Basic services, heating and Internet connection. Open to all discipline artists, through an on-line form in our website. The MAM gives the accepted projects an official invitation letter to support the financial and cultural formalities of the artists.